Black Pink is holding a promotional event in Japan with international fashion brand Dior, as it kicks off its musical career in the country. 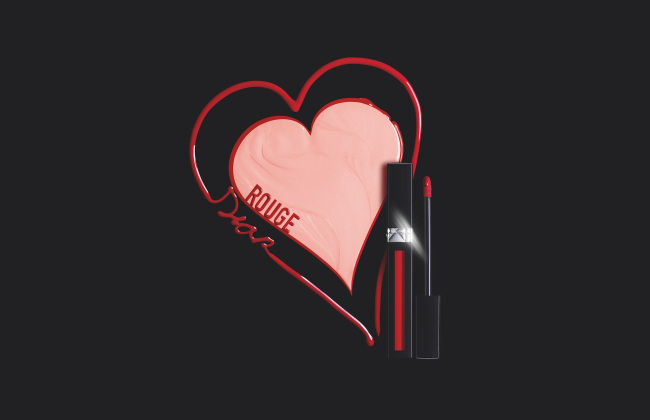 Since Wednesday, the K-pop group has been holding the promotion at Isetan department store in Shinjuku, Tokyo, with the Dior product Rouge Dior Liquid. The event will continue until Tuesday. 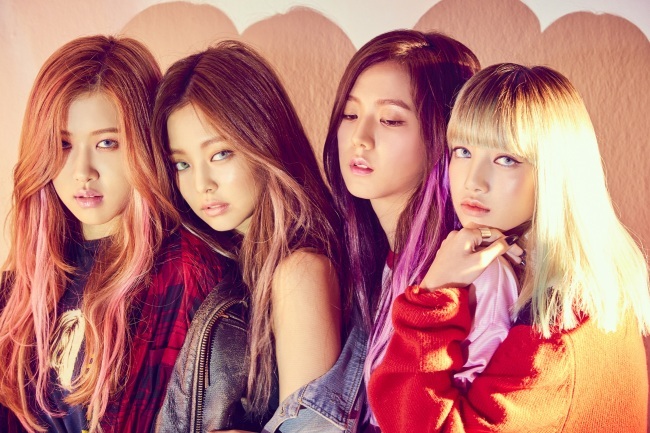 Black Pink’s Japan debut has been garnering attention in the country, with the group featured on the covers of popular magazines such as Nylon Japan and Popteen. The group performed in front of a sellout crowd during its debut showcase at Tokyo’s Nippon Budokan arena on July 20. Black Pink is one of the most popular K-pop groups, with the music video for its recent single “As If It’s Your Last” topping 100 million views on YouTube.